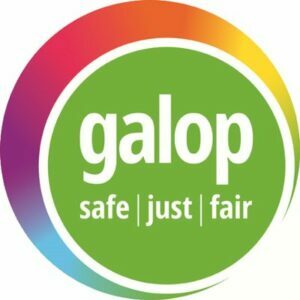 GALOP is an LGBT+ anti-violence charity, active since 1982 and is, without doubt, one of the most widely known LGBT+ charities in the UK. Originally organised to fight police brutality against our community, one of their currently focuses is now on providing mental, physical and legal assistance to LGBTQ+ people who have experienced hate crime, sexual violence or domestic abuse. 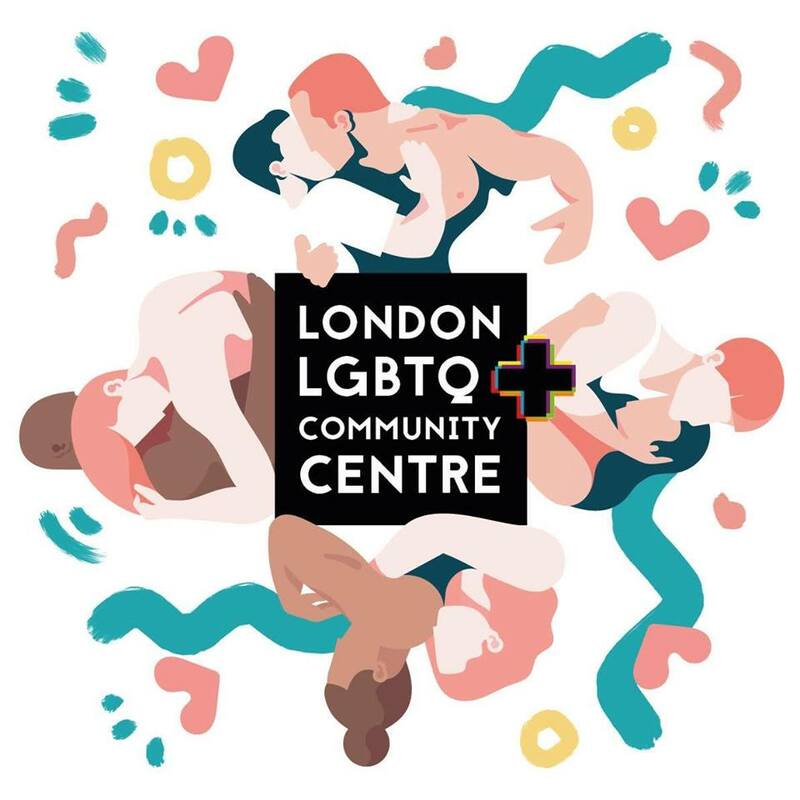 Mostly working remotely, they are in close partnership with the London LGBT+ Advice Line and the National LGBT+ Domestic Abuse Helpline.